A husband in North Carolina tried to kill his wife with a scheme straight out of ancient Rome: by surreptitiously slipping poison into her food. 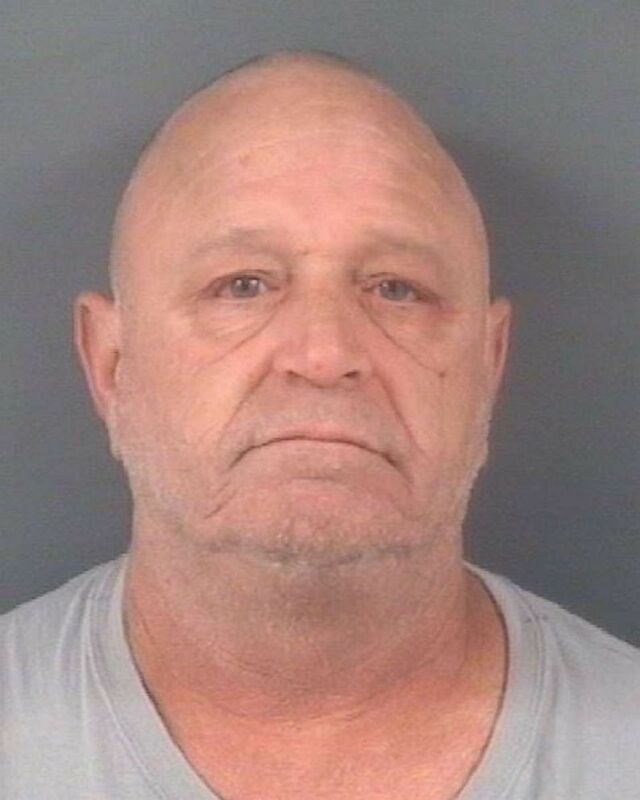 Police in Cumberland County have charged Eugene Pittman with first-degree attempted murder after he put ant poison in his wife’s meal, according to Durham ABC station WTVD. According to the arrest warrant, Pittman’s wife noticed a strange, sweet taste in her food. The warrant states his wife, Carmen Jackson-Pittman, even jokingly asked while she was eating if he was trying to poison her. Jackson-Pittman ended up falling asleep and when she awoke, the warrant states, her hands and mouth were duct taped and Pittman was attempting to suffocate her. Eugene Pittman, 52, was charged with attempted murder for allegedly poisoning his wife’s food. The incident happened May 12, but Pittman was arrested on Monday. The warrant says Pittman put Terro ant poison in her meal. The main ingredient in the poison is borax, which can cause unconsciousness, renal failure and respiratory depression in “severe poisonings,” according to the Pesticide Action Network, a nonprofit that tracks pesticides in food and the environment. Court records show the 52-year-old man is being held at Cumberland Detention Center on $50,000 bond.